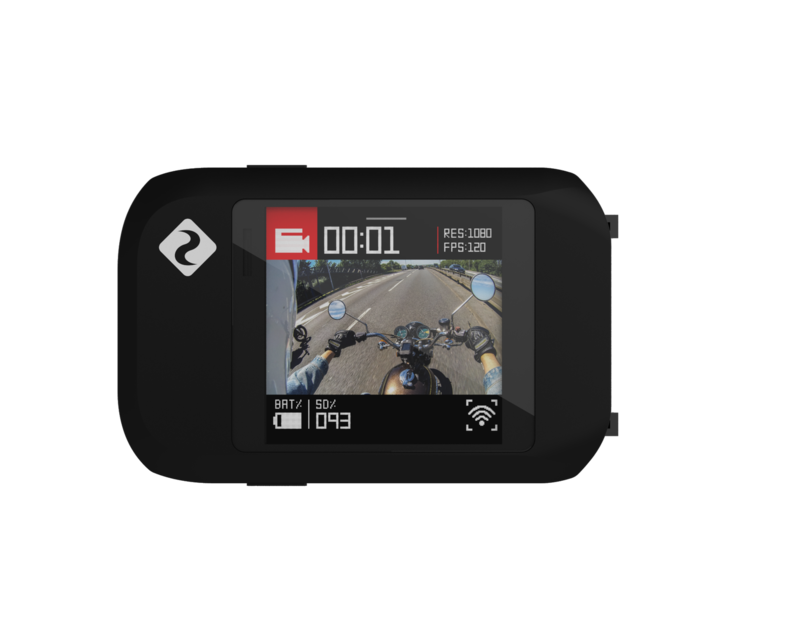 Electronics - Shorrock Motorcycles Ltd.
Ghost 4K is the culmination of years of action camera experience. A camera that doesn't sacrifice on battery, shoots at incredible 4k resolution and helps you capture your life your way. The innovative modular design and signature rotating lens gives you the freedom to film. With the Drift Life mobile app, you're only one tap away from editing, sharing and even live streaming your adventures. 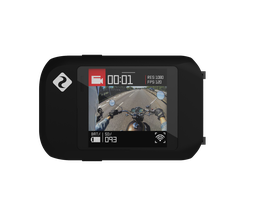 LCD screen accessory to fit to the side of the Drift Ghost 4K action camera. 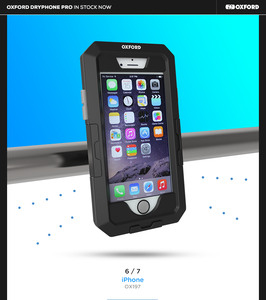 The waterproof case is capable of reaching depths of 40m (131ft). 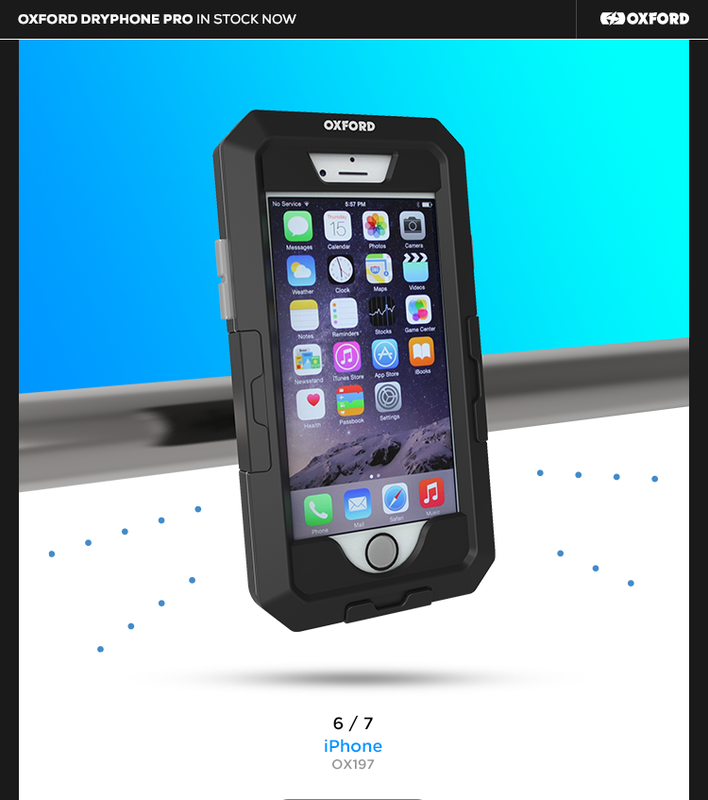 The case retains view of the screen, full button control and mounting system. Interphone Sport is dedicated to everyone who likes to stay connected. Through your smartphone’s Bluetooth® connection you can listen to hi-fi- quality music and get directions from your GPS. What’s more, you can share music with your passenger and listen to your favourite radio stations. Interphone Sport encompasses technology and connectivity. It’s the ideal travelling companion for anyone who wants to enjoy sharing the excitement of a motorcycle trip with friends. It is fitted with advanced functions that allow it to connect to any Bluetooth® interphone on the market. It can be voice activated (VOX) and automatically reconnects if you get cut off from the other ... motorcycles. With Interphone Sport non-stop receiving and making calls is no longer a problem thanks to long battery life. Microphone, speaker and bracket kit for additional helmet or for spare parts for the Tour, Sport and Urban Interphone Bluetooth units. Features microphone/speaker set with flexible boom mic and full-face mic. Having also spare bracket mounts, the kit allows you to use your Interphone unit on two helmets, by simply moving the module from the first to the second. Also useful for changing damaged or worn-out parts. Compatible with full face, open face and flip-up helmets. The Oxford Strap-Nav Sat Nav Holder is a water resistant Sat-Nav holder. Attach it to almost any motorcycle handlebars using adjustable velcro straps and its double layer protective cover with a water resistant cable outlet, will ensure you can use it in those wetter weather conditions.